2015 Top 10 (New Releases and First Time Viewings). As often stated at the beginning of my end of year reviews, I’ve struggled to keep up with the year’s new releases. Every year, so much more new cinema is put out there for consideration that I doubt keeping track is financially viable or creatively of point; the huge shift in quantity, over the last five years especially, most definitely has not lead to an increase in quality. Having watched roughly a new film a day throughout the year, it’s become apparent that my desire to catch new releases is lessening slightly in favour of watching films from the first 100 years of cinema in particular. I’ve found the hits in quality simply more likely. However, there’s still been a healthy amount of excellent cinema made in spite of this reflection and it’s even worth pointing out that I haven’t managed to catch all of the films I would have liked to have seen. For reference, I’ve missed out on The Lobster, Horse Money, Carol, and Sunset Song as well as many others which may have entered the list below. 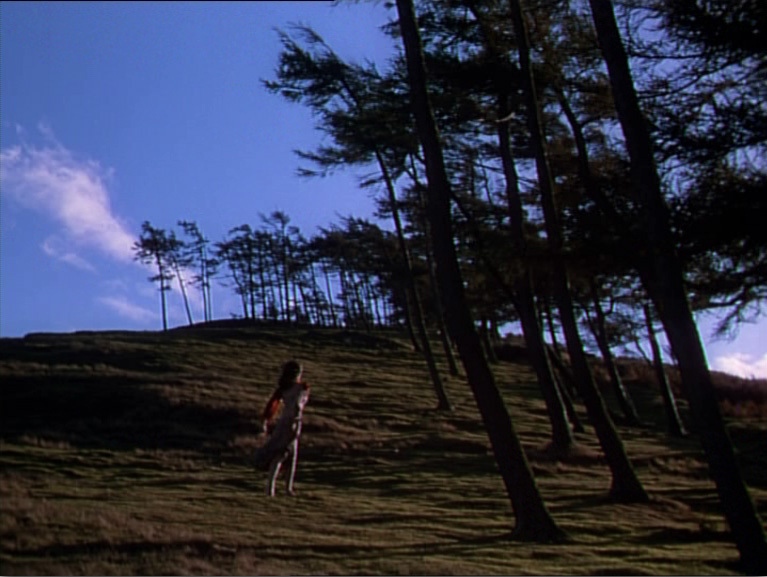 An overall eerie evocation of a leafy 1960s Britain with very much a Picnic At Hanging Rock vibe. I think the film would be hugely improved by a entirely different type of score but there’s a wonderful feeling of the esoteric floating around its rigid institutions and a shocking break in sociological mores. The characters in Andersson’s film really deserve their own running television show, especially the two jokes salesmen whom I could watch in endless bliss. The obvious symbol of British colonialism in the scene involving the giant, revolving tub is rather bolted on but a mostly humorous film shot with a very patient eye. Not quite as stunning as Strickland’s Berberian Sound Studio but still a magnificent piece of cinema. Clear, discernible links with Rainer Werner Fassbinder are on show alongside some startlingly beautiful imagery revolving around Lepidoptera. A great score too. Also of note is Strickland’s worthy radio remake of Nigel Kneale’s The Stone Tape. Here’s hoping he follows on from this, perhaps with a remake of one of Kneale’s missing plays such as The Chopper. This film hit right between the eyes and went full throttle from its opening mass disaster to the final calamity of its wedding. The best story in this portmanteau is definitely the narrative following the unlucky demolitions expert befalling a very inhuman bureaucracy in the form of unfair parking tickets. A universal sentiment if ever there was one. A harrowing follow on from The Act Of Killing, built around confronting the massacres of a million people in Indonesia in the 1960s; if the first film acted as documenting the admittance of such crimes, this film is about actually attempting to show the perpetrators that they actually were crimes. 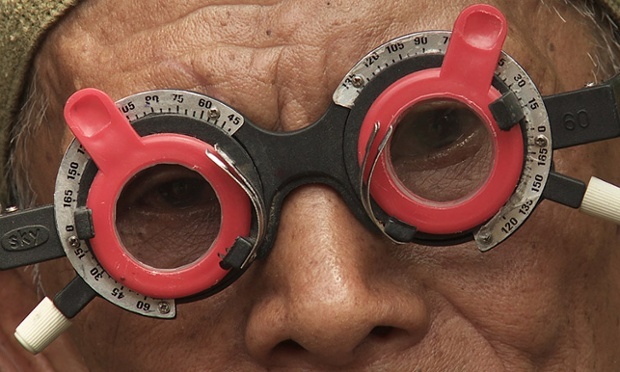 Unlike its forebear, The Look Of Silence is built around a genuine confrontation of the “acts” from the previous film, re-humanising the victims in order to attempt to scrape the muddy surface off the brainwashed murderers. Immensely affecting. Wonderful landscapes shot through the strange lens of the film’s unusual aspect ratio as well as within a clear transcendental style. There was something far more spiritual hiding behind the rather simple “search and journey” narrative but that was clearly the point. Some delicious period inflections in the style to boot. 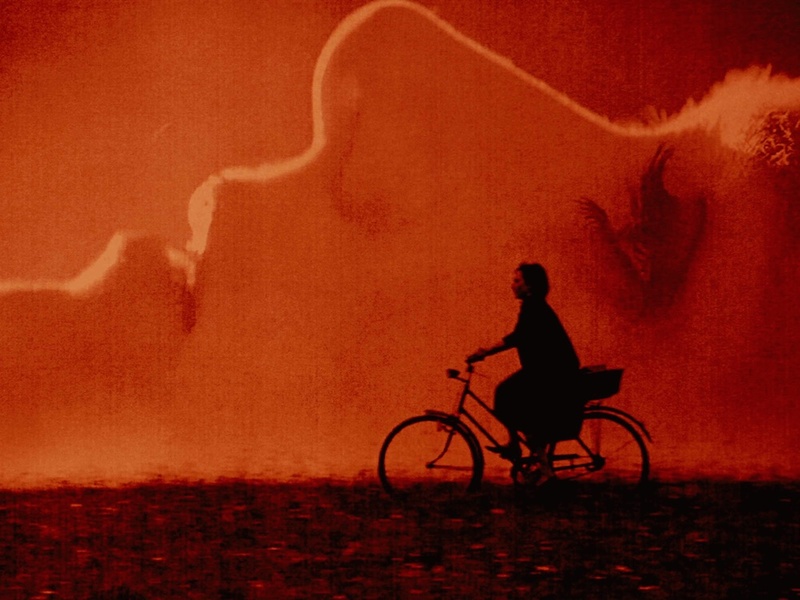 German’s swansong squelched its way through three hours of endlessly detailed and stunning visuals. The mixture of hard sci-fi themes with a medieval aesthetic works fantastically well and the film has easily the best sound design of the year. 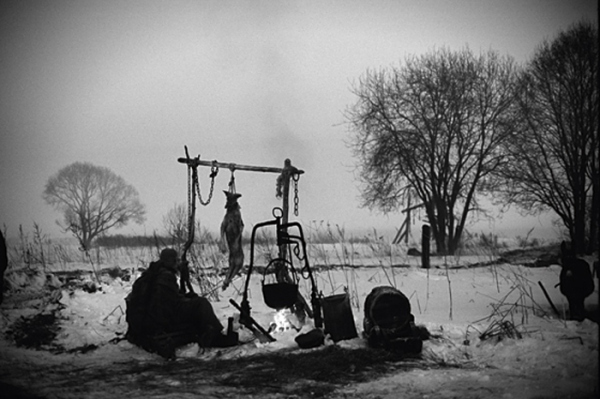 Like a mud and blood obsessed Tarkovsky. The film literally writhes. The shock of seeing a big American film so earnestly relishing shooting on celluloid was immense and enjoyable. There seemed to be a general consensus that this was a lesser Anderson film but I can’t think of a film of his I’ve enjoyed more since Magnolia. Full to the brim with cultural material, like sifting through a weird Hunter Thompson archive. A sadly neglected film, heightened further by an extremely limited release. 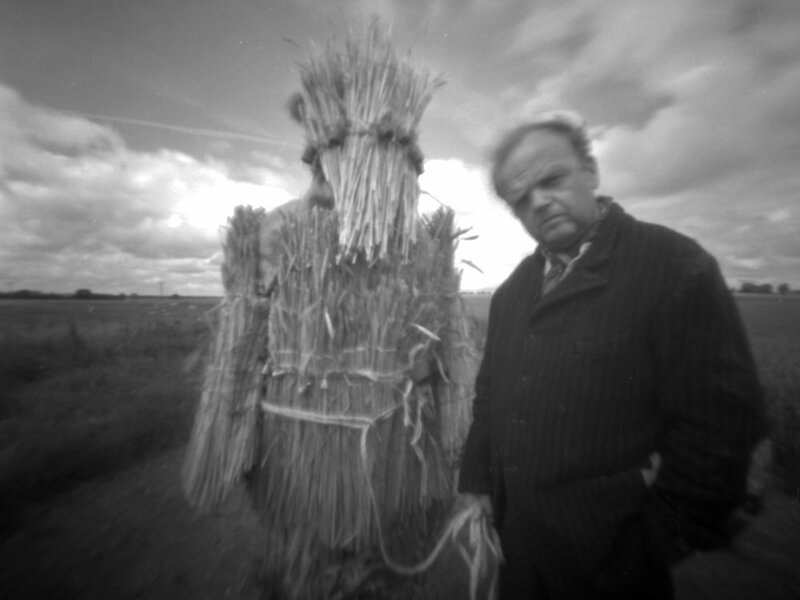 In Kötting, the essay film is alive and well, visually mixing digital and analogue to create a psychotropic ode to John Clare. The presence of Iain Sinclair, Alan Moore and “The Jones'” only makes it even better viewing, the moments of humour being surprisingly regular. A hypnotically calming and important film. Norfolk on 35mm was always going to be a winner for me but I didn’t think the film would create such an effect as it did on my first viewing. 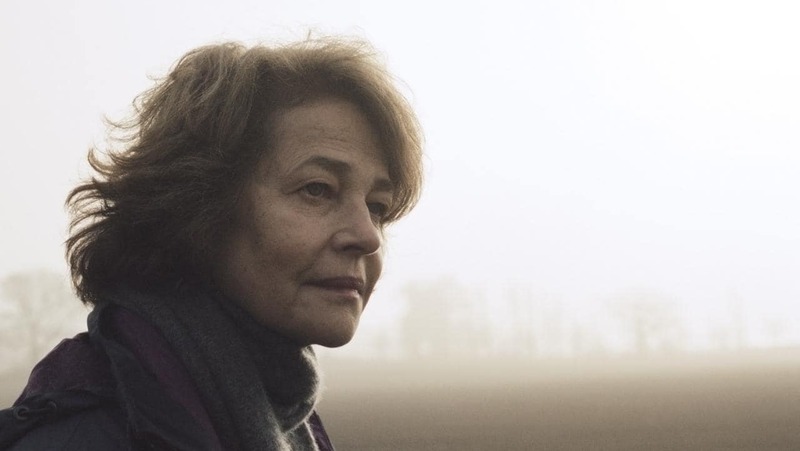 The drama is simply astounding, building an intelligent and subtle aesthetic link between landscapes unseen and emotions suppressed. It’s been the film of 2015 that I’ve measured everything against since seeing it and nothing has even come close to its frosty tragedy. 2015 has been another year of total immersion. Finding links and cycles of films through directors, actors, eras and themes, it’s been a total joy with surprisingly few disappointments. Of particular note is the huge amount of early 1970s British horror films I’ve now ticked off; a hugely underrated period of horror films where even the pulpiest, silliest examples are still of a strangely cinematic quality that is lacking in their modern equivalents. Also of note is the huge amount of films I’ve watched by Joseph Losey this year who, for me, is now criminally underrated as opposed to simply a tad underrated. Below the top 10 list are other films that have impressed, seduced and overwhelmed. I’ve had to hold back from even this rather large amount as so many brilliant films have done the rounds. Here’s to another year of diving in. 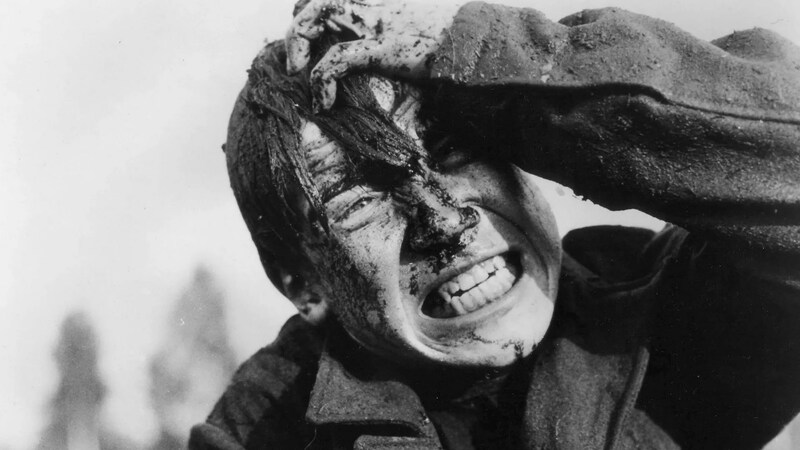 Other great films watched this year: Ikarie XB-1 (Jindřich Polák, 1963), Man of Violence (Pete Walker, 1971), The Bee Keeper (Theo Angelopoulos, 1986), The Bed-Sitting Room (Richard Lester, 1969), The Night Is Young (Leos, Carax, 1986), Innocent Sorcerers (Andrzej Wajda, 1960), Betrayal (David Jones, 1983), Boy Meets Girl (Leos, Carax, 1984), Johnny Guitar (Nicholas Ray, 1954), The Night Porter (Liliana, Cavani, 1974), The Offence (Sidney Lumet, 1973), Ace In The Hole (Billy Wilder, 1951) and A Day At The Beach (Simon Hesera, 1972).